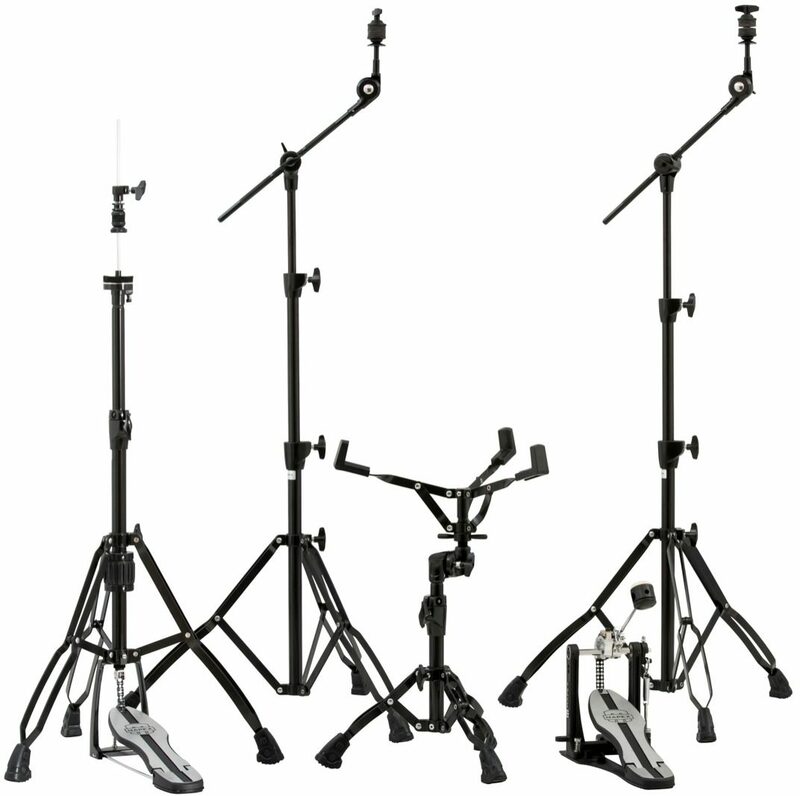 For most drummers who own starter sets, the first add-on or replacement purchase is hardware. Mars 600 hardware from Mapex features lightweight yet highly functional stands and simple but sturdy pedals that will serve the needs of gigging drummers needing to lighten their load or younger players looking to make a major upgrade. Mars hardware comes in either chrome or black-plated finish to suit the style of any player. zZounds is an authorized dealer of Mapex products.